Amitesh Kumar, Joint Commissioner of Police (Traffic) said that no road would be closed due to the protest march by the All India Kisan Sabha's farmers. Mumbai: Amitesh Kumar, Joint Commissioner of Police (Traffic) on Monday said that no road would be closed due to the protest march by the All India Kisan Sabha's farmers. Kumar said, "No road closure or diversions will happen due to Farmers' Morcha now". 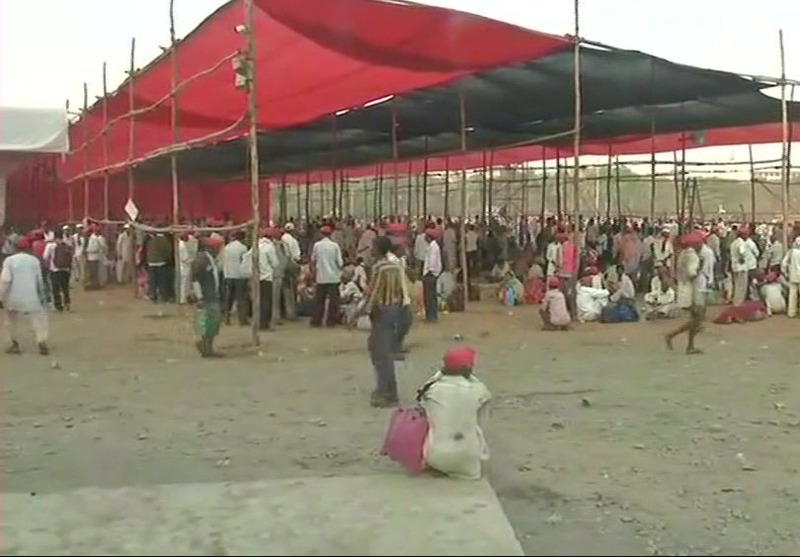 All India Kisan Sabha protest march, led by over 30, 000 farmers, reached Mumbai's Azad Maidan, after walking with blistered feet for about 180 km in the sun over the last five days. They will proceed to the state assembly later in the day. 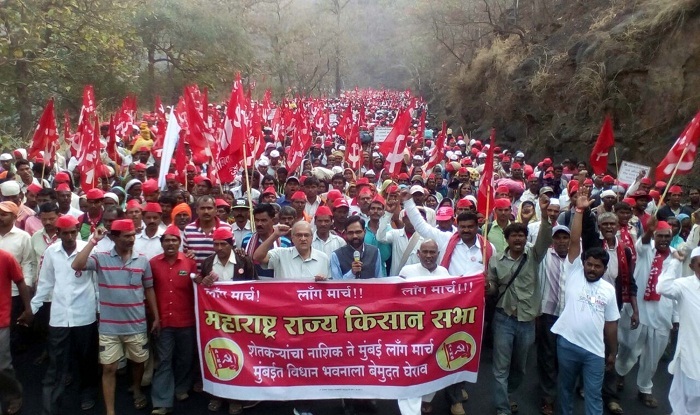 The protest, which is held to demand a complete farm loan waiver among other things, commenced on March 5 from the CBS Chowk in Central Nashik. Shiv Sena's Aditya Thackeray had also met the farmers and interacted with them. The farmers of the state have been demanding a complete waiver of loans and electricity bills.